Explore the English language through our series of entertaining stories. 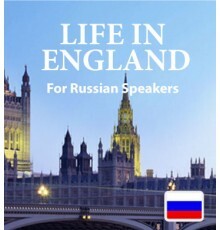 Our books have been designed to give Russian speakers a fun and easy way to learn a large English vocabulary.Explore the English language through our series of entertaining stories. 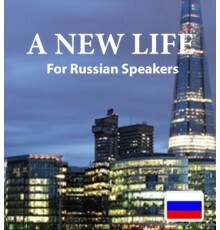 Our downloadable ebooks and their accompanying audio tracks have been designed to give Russian speakers a fun and easy way to learn a large English vocabulary. Your book download comes with access to the Easilang app, which gives you mobile access to your book through your phone or tablet.